What’s bigger than a Jemma pouch but smaller than a Devin Wristlet? A Megan Pouchlet of course! 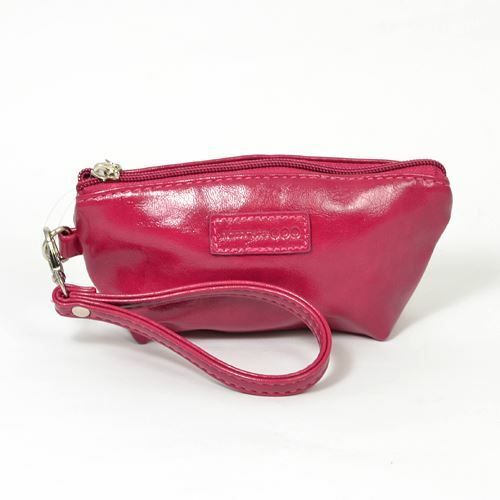 This pouch has a removable wrist attachment and is the perfect addition to any handbag. Grab it on you way out of the door to have your mobile phone, keys and essentials ready for action.